Golden Mouth Advertising provides heat transfer printing on 250 g blockout fabric with full color double sided printing . We cut the edge of the printed flag with our laser cutting machine , so it will not have thread around the edge . Different graphic printed on each side is available . 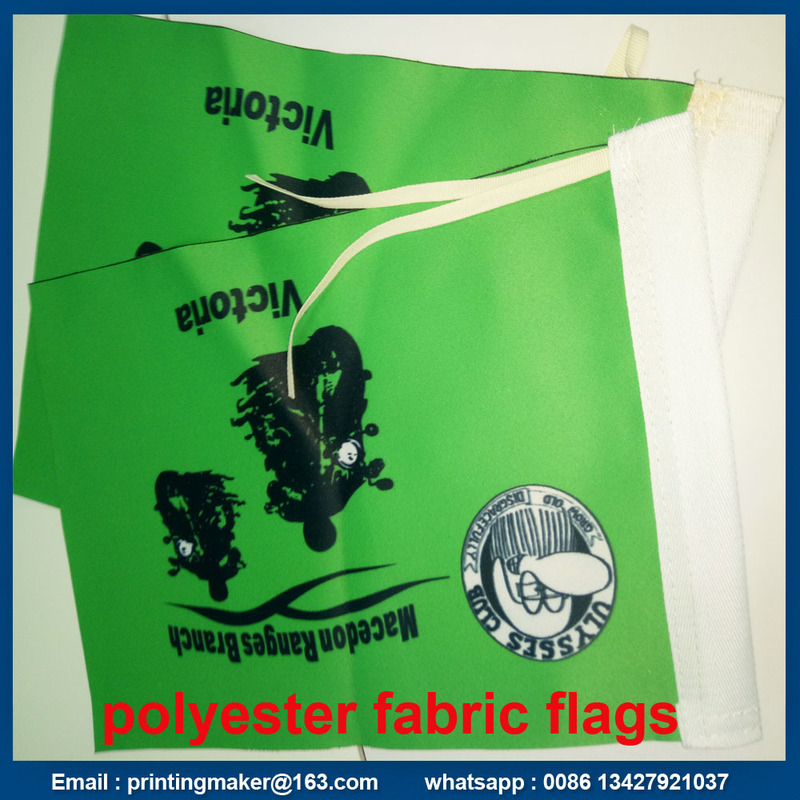 The printed graphic on the polyester flag is waterproof and uv protect . 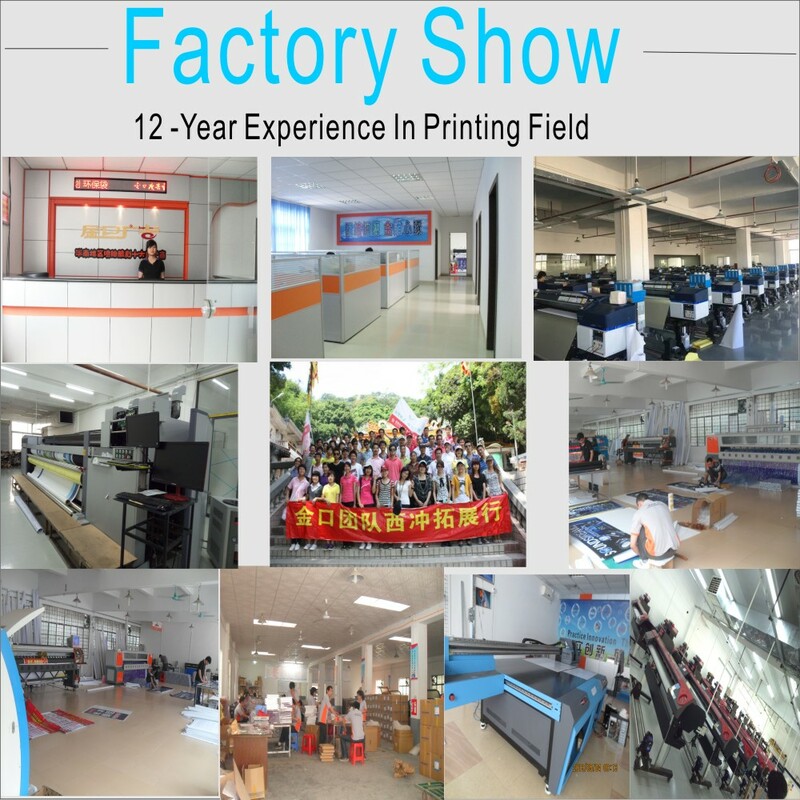 The largest size we can print is 280 cm ( width ) . 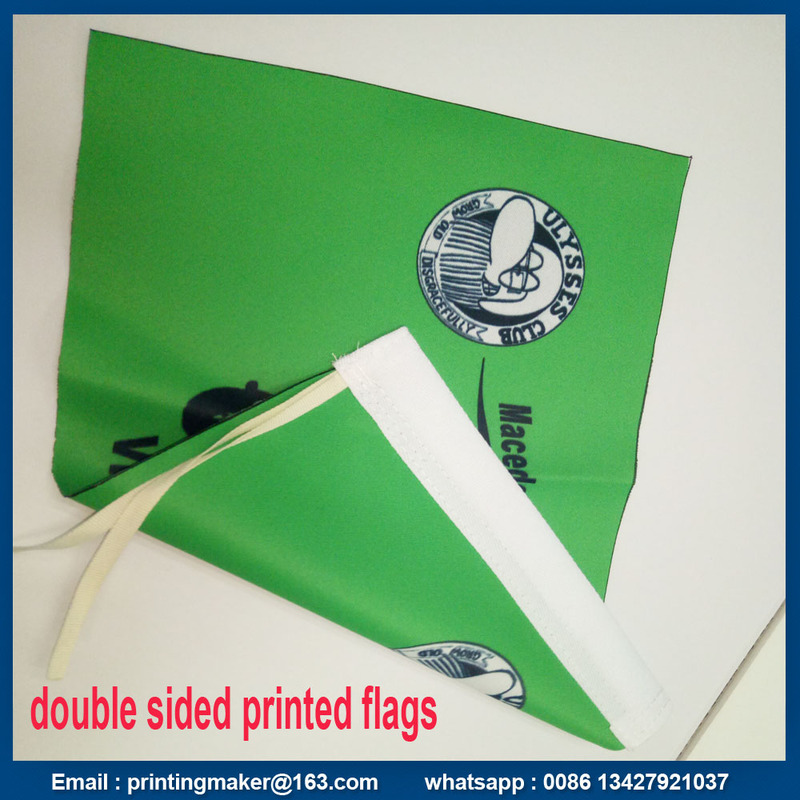 Our double sided polyester flag o are often used as hanging posters , advertising street pole banner , car flags , desktop flags, backdrop banner ect . 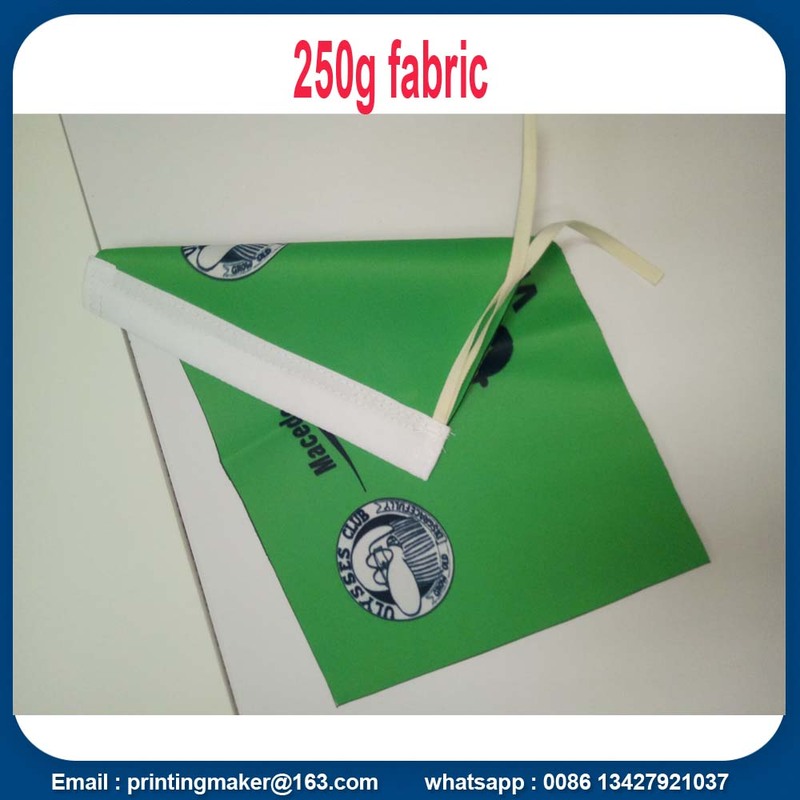 Finishing : trim size and pole pocket is available , customized requirement is ok .
We pack polyester flag with opp bag and 50-100 pcs in one export carton . Free design service is available here ! Sample lead time : 24 hours ! Blind drop shipping directly to your customer is available ! 1. Are the custom satin flags waterproof and uv-resistant ? 9. How do you match our color ? Once the colors are confirmed , the same artwork , same material , our printed colors will not be changed for years ! Looking for ideal Polyester Fabric Flag Manufacturer & supplier ? We have a wide selection at great prices to help you get creative. 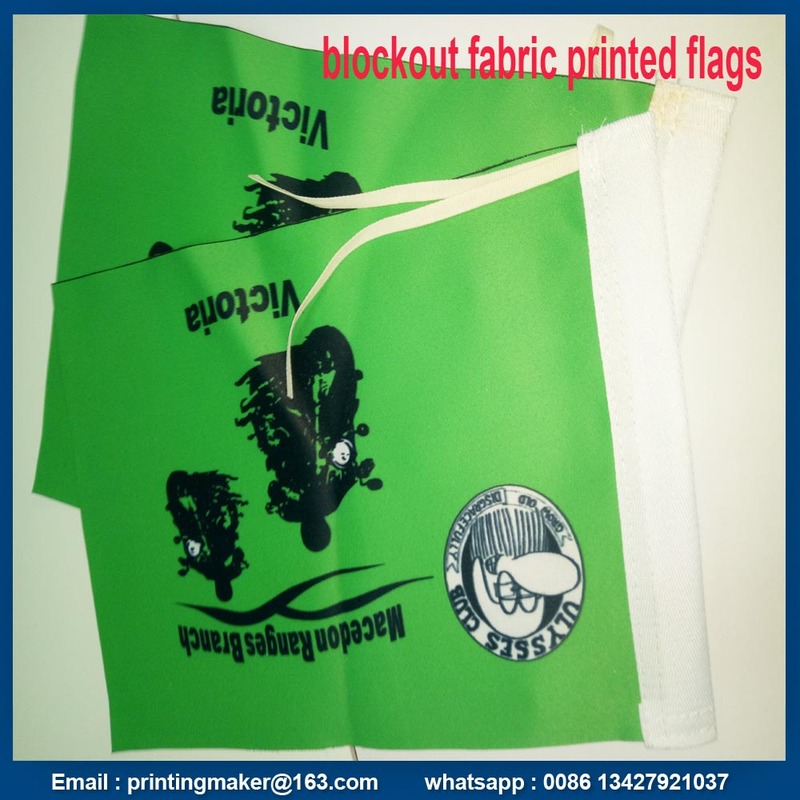 All the Polyester Fabric Flag Printing are quality guaranteed. 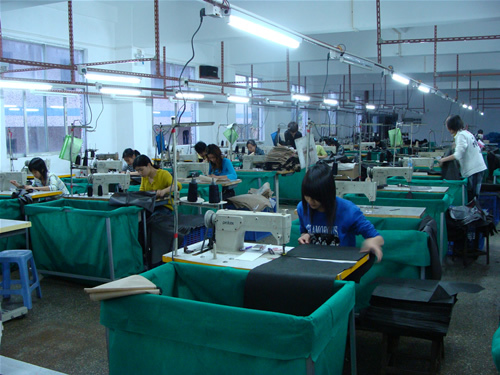 We are China Origin Factory of Double Sided Polyester Fabric Flag. If you have any question, please feel free to contact us.